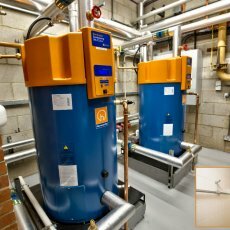 Installation and maintenance of heating, water supply and water support. We provide construction services taking into account all your requirements and are proud of faultless service and high level of customer satisfaction. 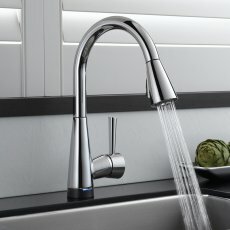 BEL plumbing Service cooperate with enterprises that belong to a variety of industries, so we have extensive experience working on projects of various kinds. We are always ready to show the maximum flexibility to turn your dream into reality. Contact us and we will be happy to answer any questions about our work. 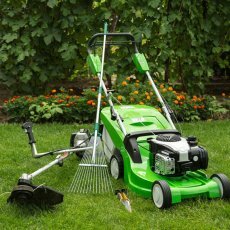 We have been family owned and operated for over 25 years. 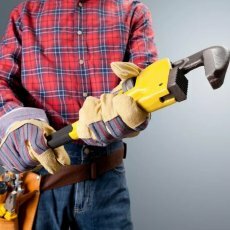 Our plumbers are experts in all facets of the industry, including plumbing, heating, drains, leaks, design and construction work and more. 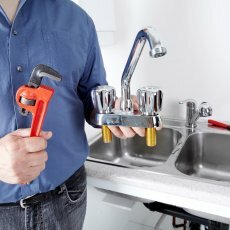 BEL plumbing Service provide professional plumbing services for installation, maintenance and repair, as well as other related services. Maintenance of water supply and drainage systems ensures uninterrupted operation of the system throughout the entire period of use. 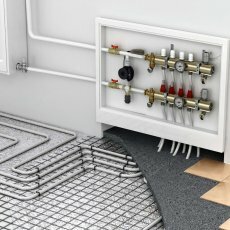 The BEL plumbing Service company carries out design and installation of plumbing and heating, drainage networks for commercial, industrial and residential buildings of any category of complexity. The most practical solution is the introduction of new or reconstruction of existing turnkey systems, when we perform all types of work, handing over rationally designed and well-assembled engineering networks that are ready for work. 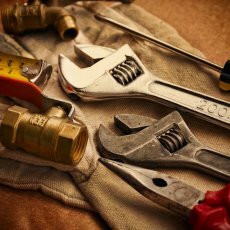 BEL plumbing Service provides comprehensive domestik plumbing and heating services to handle any residential or commercial problems. The required capacities are selected depending on the type of the object, the mode of operation, the number of water consumers, features of technological processes and other parameters. Water supply and sewage must be carefully balanced so that the sewage system is sufficient for utilization of the generated waste, taking into account the likely peak loads. Pipelines must be reliable and have a number of protective technologies that prevent or simplify the elimination of accidents. Automated stop valves, etc. are used for this. It is important to consider the design of the premises, the geometry of the building (or several buildings) and the location of objects on the general plan for building optimal networks. WHAT IS IN THE ORGANIZATION OF WATER RESPONSE SYSTEMS?